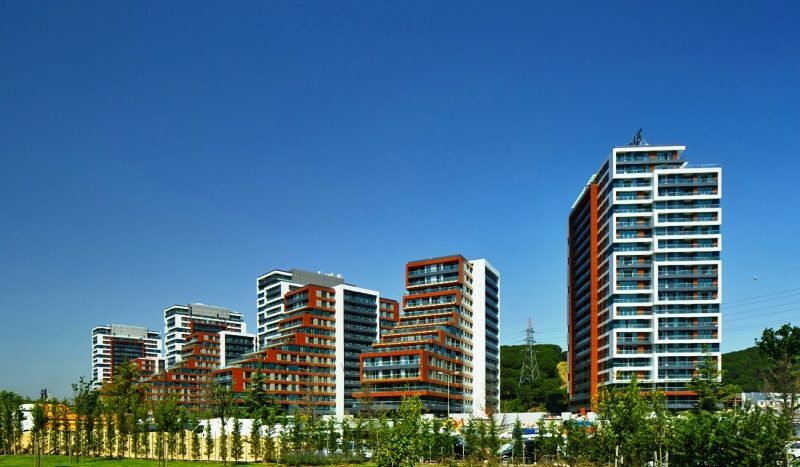 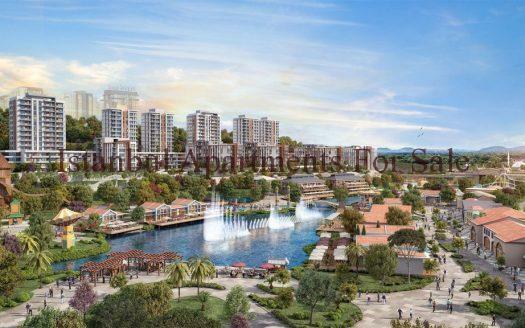 Located in Maslak this modern new development is nestled in an area surrounded by the Belgrade forest. 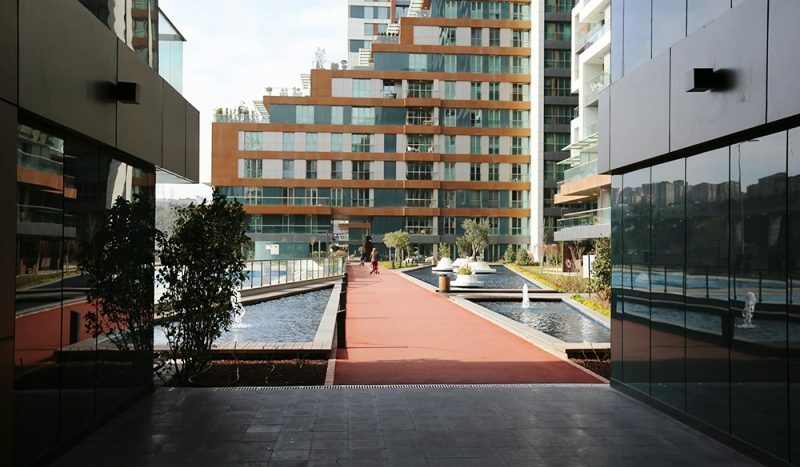 The residence is developed on a toal area of 424.000sqm of land comprised of three separate stages. 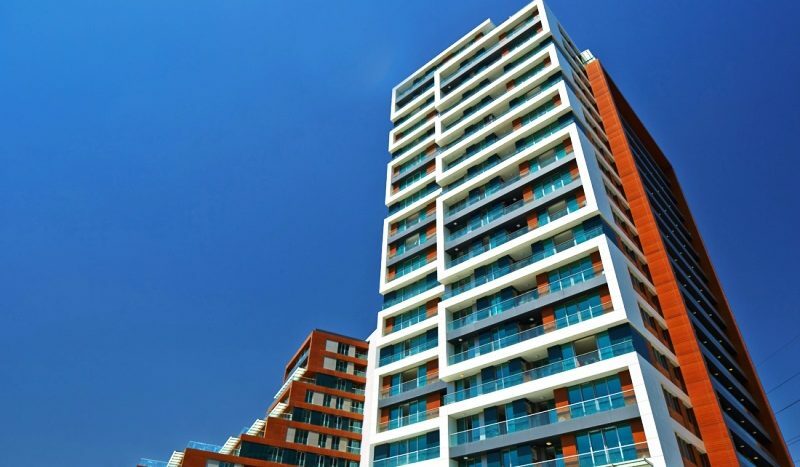 Comprises 1915 apartments a 103.000sqm shopping centre and 22.000sqm of stores on 760 metrer long street , restaurants an office area of 300.000sqm and a 5 start hotel built over 25.500sqm. 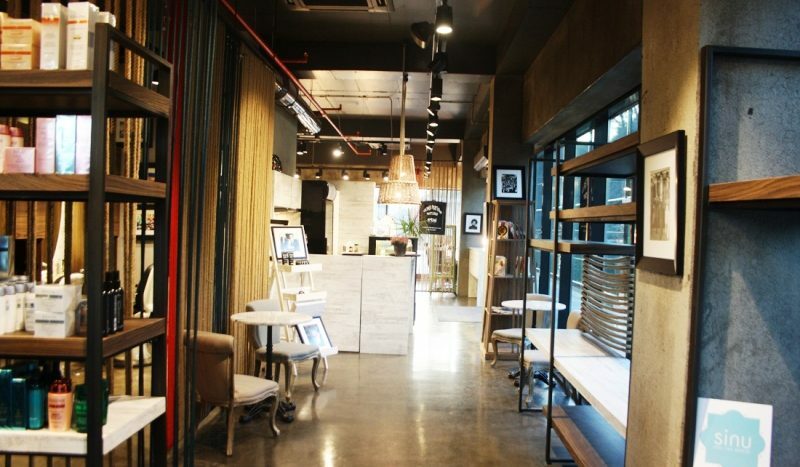 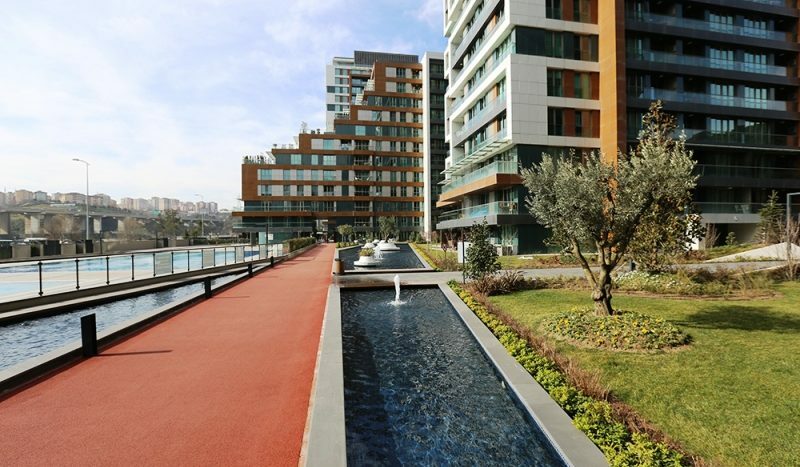 Designed by Iki design, the award winning architectural office of Turkey, and SOM Architecture, an American company. 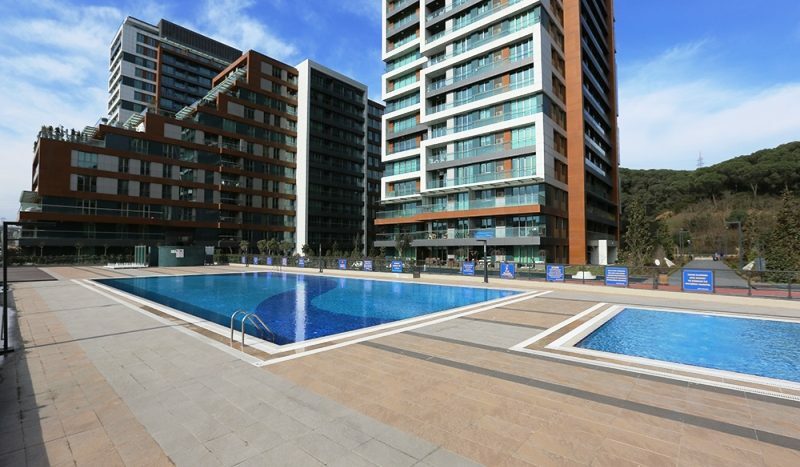 1st stage is completed with ready to move in terrace apartments total of 1111 flats in 8 Blocks . 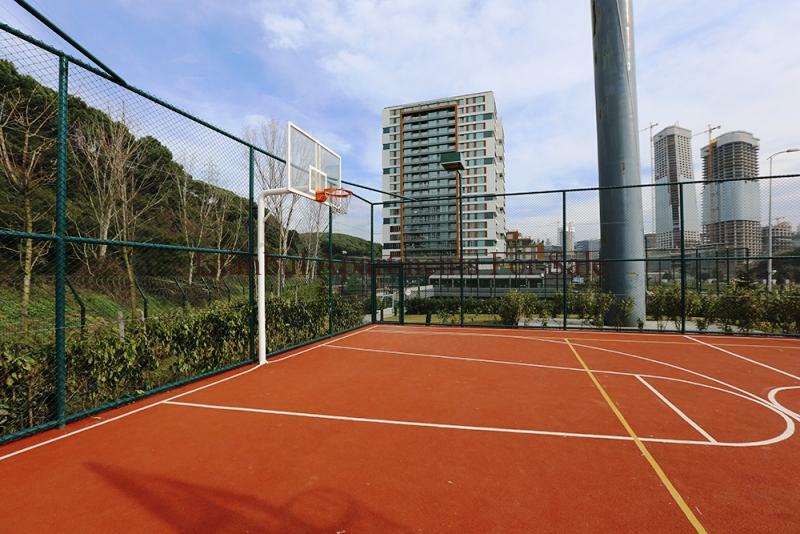 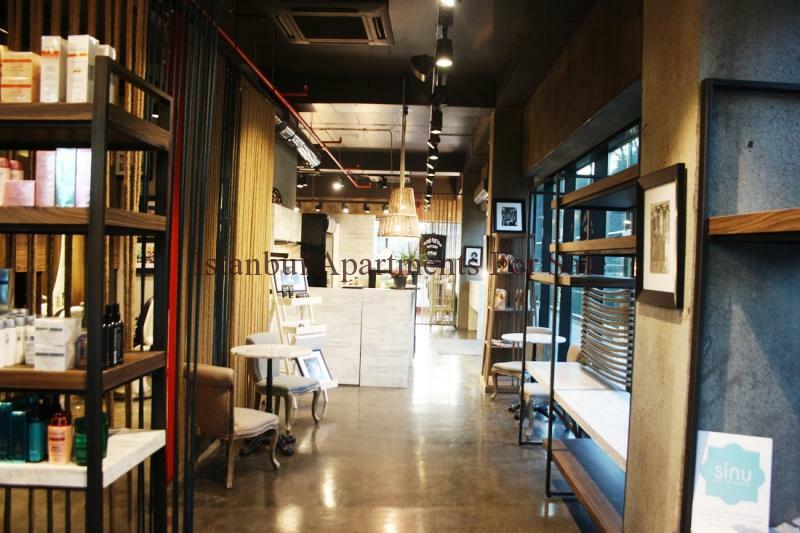 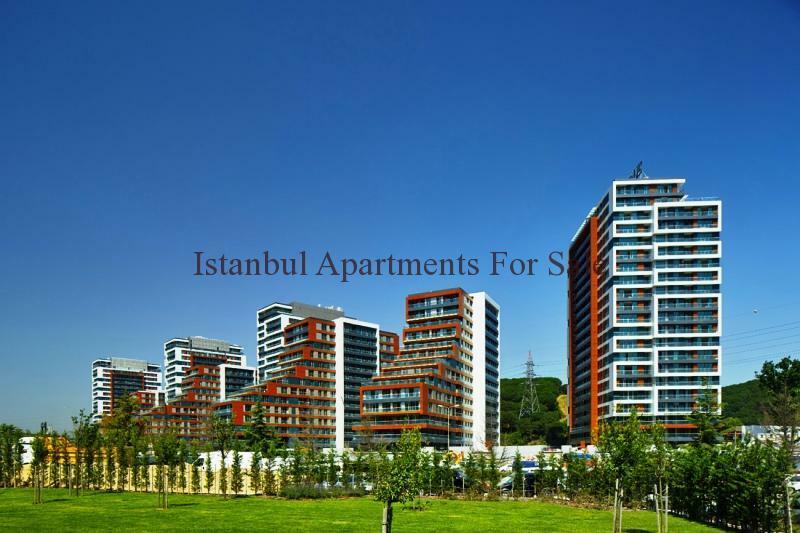 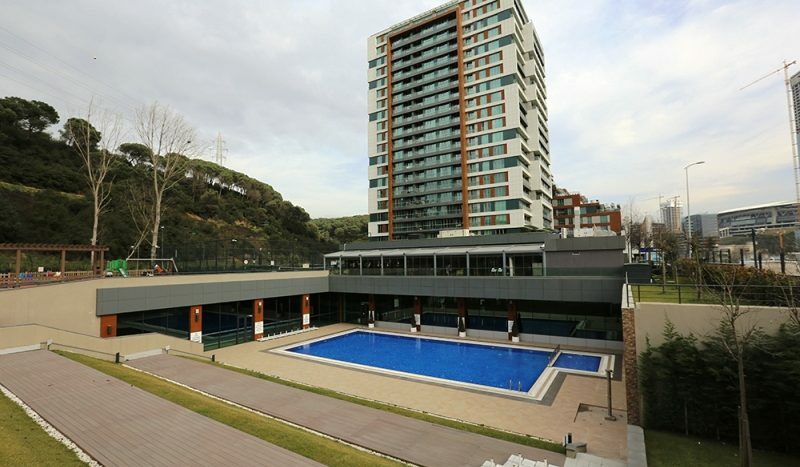 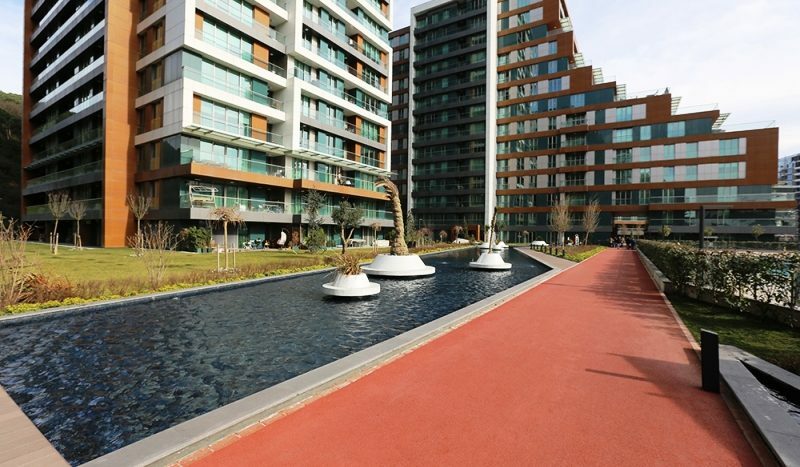 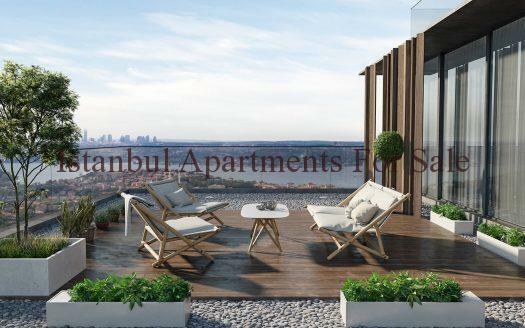 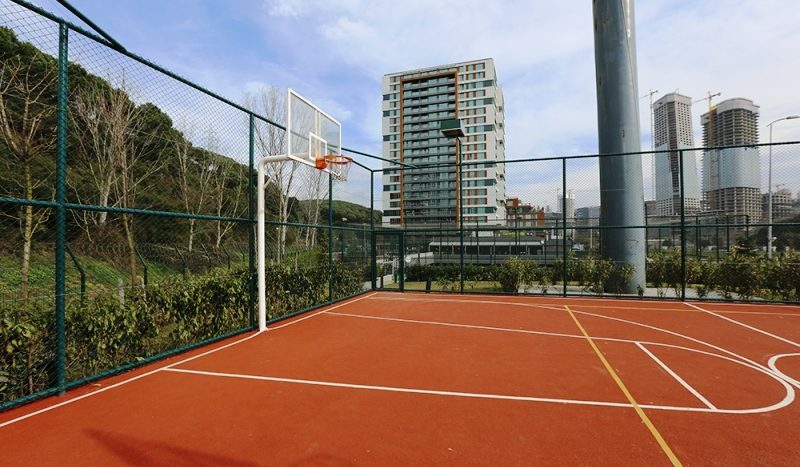 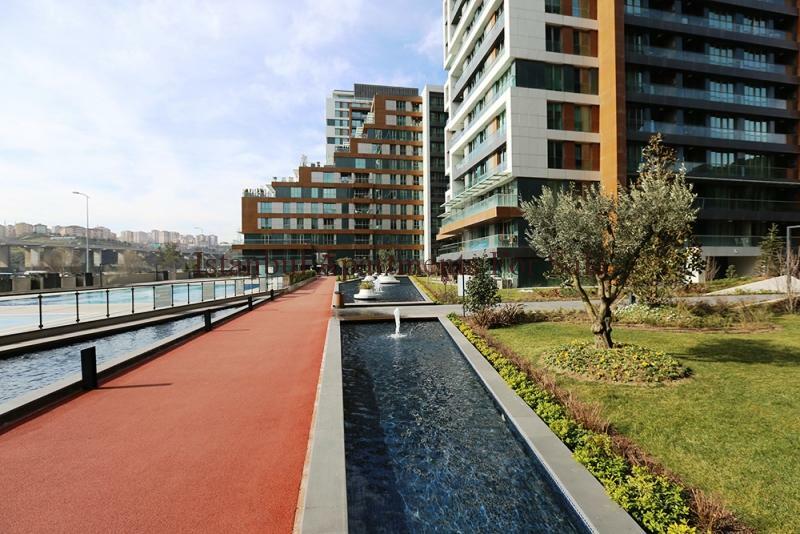 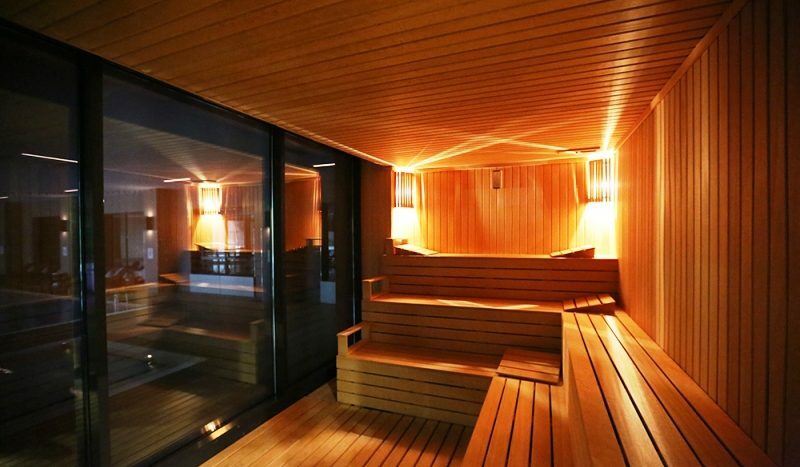 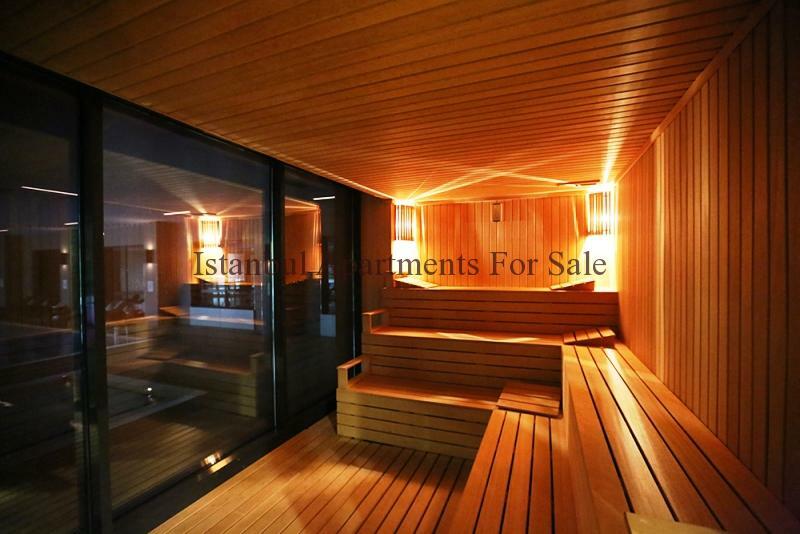 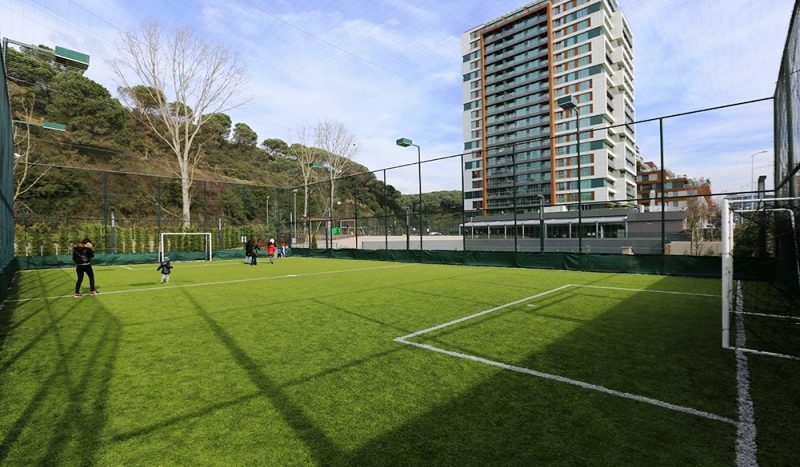 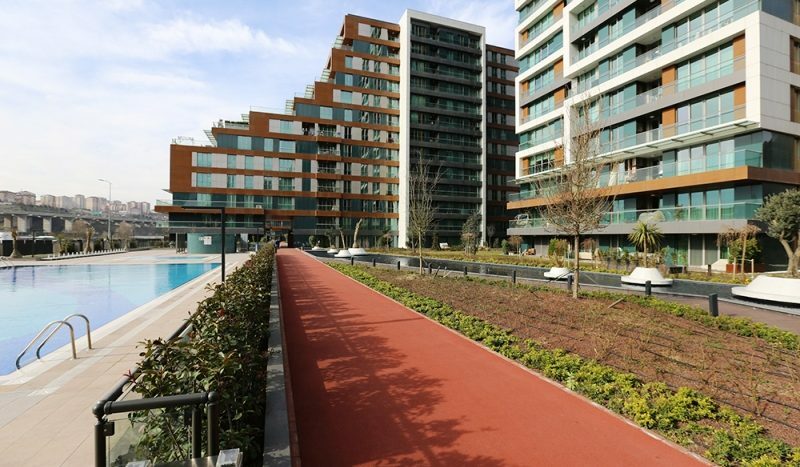 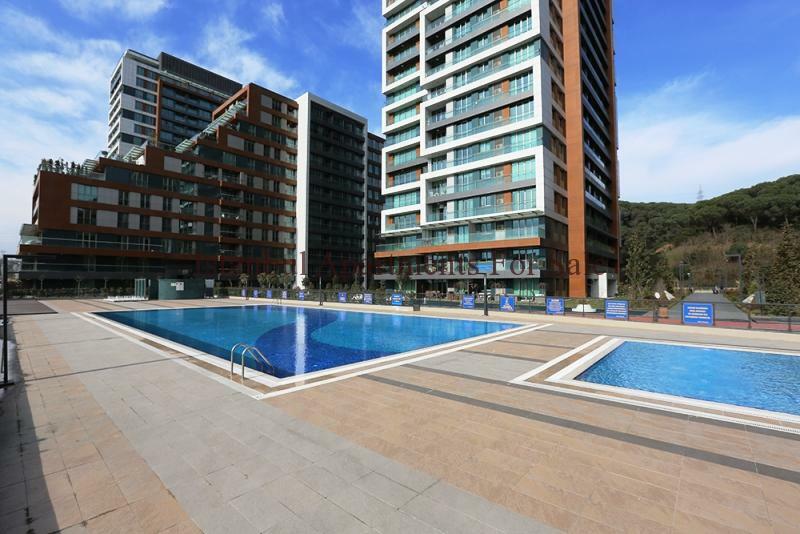 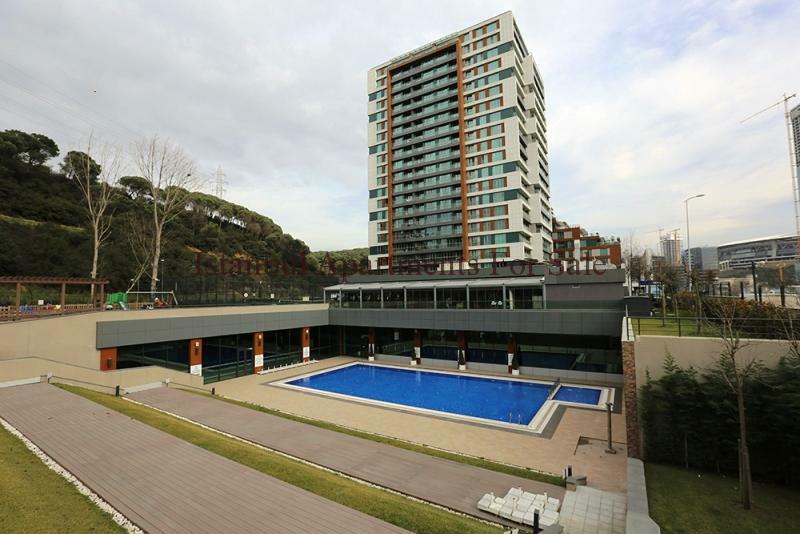 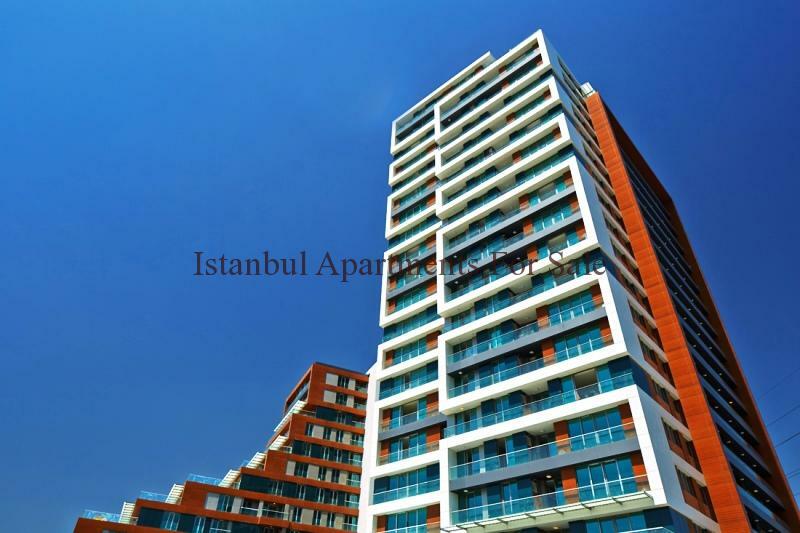 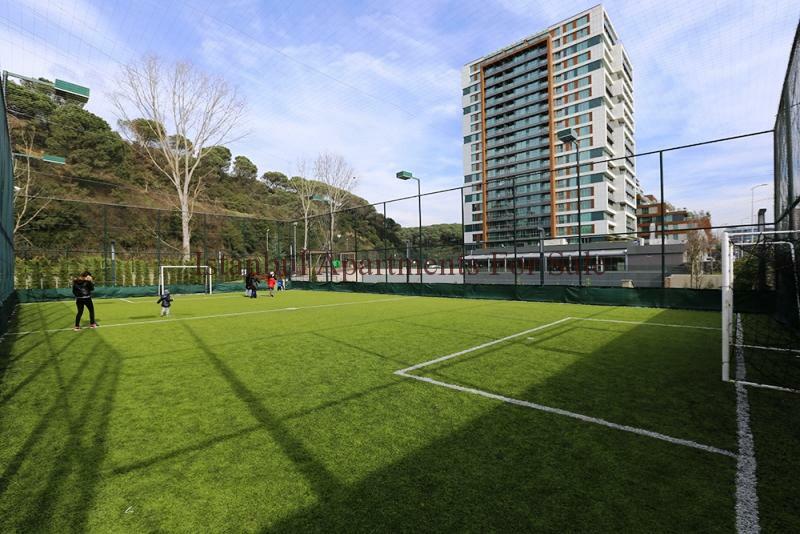 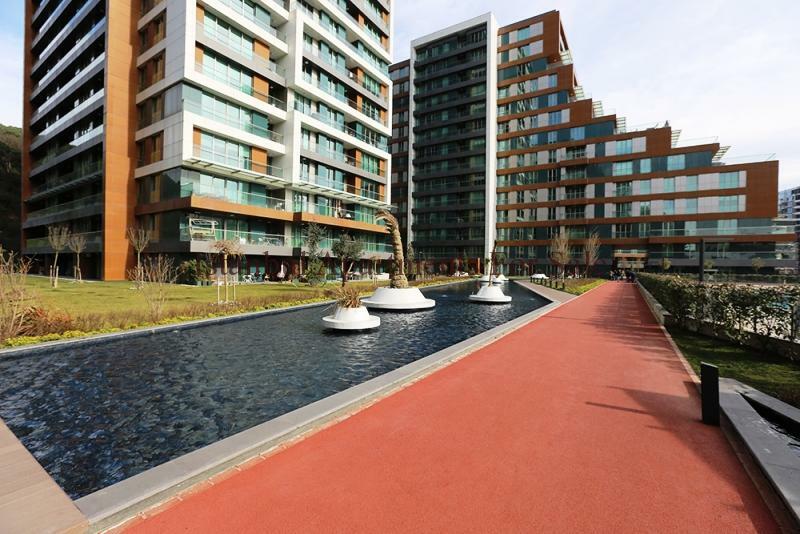 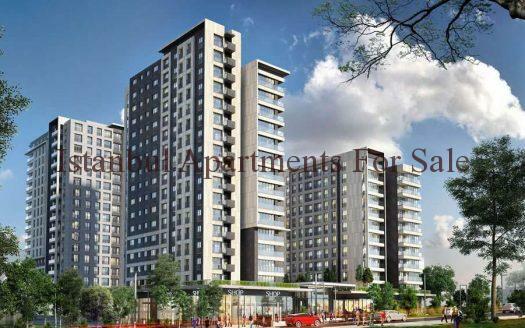 Residence features include sports centres, children play areas, swimming pool, Turkish bath, sauna and markets. 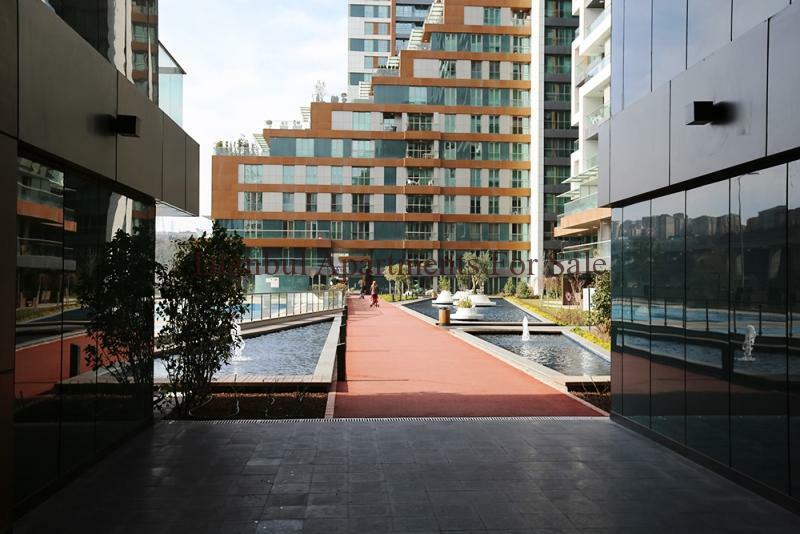 Second stage of project has office complex, shopping center and 5 star hotel within its structure, a total of 300.000sqm of office area with huge car park a capacity of 6000 cars . 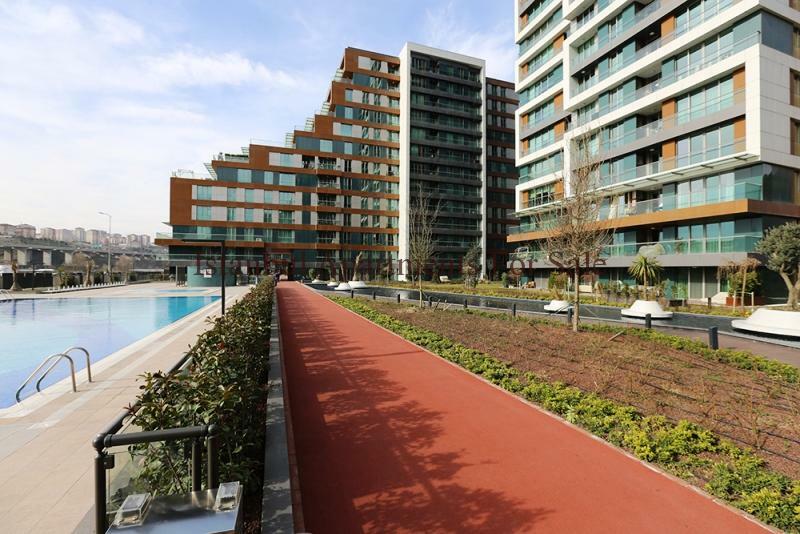 Third and final stage is comprised of 804 apartments , 120.000sqm of office space and 22.000sqm for shops within the projectmainly 3 and 4 bedroom apartments for families.